Monroe, Wisconsin happens to be known as the “Swiss cheese capital of the USA”, but Swiss cheese is not the only delicious thing that this city is known to produce. Just like the rest of Wisconsin, Monroe is also known to produce premium, quality craft beer. 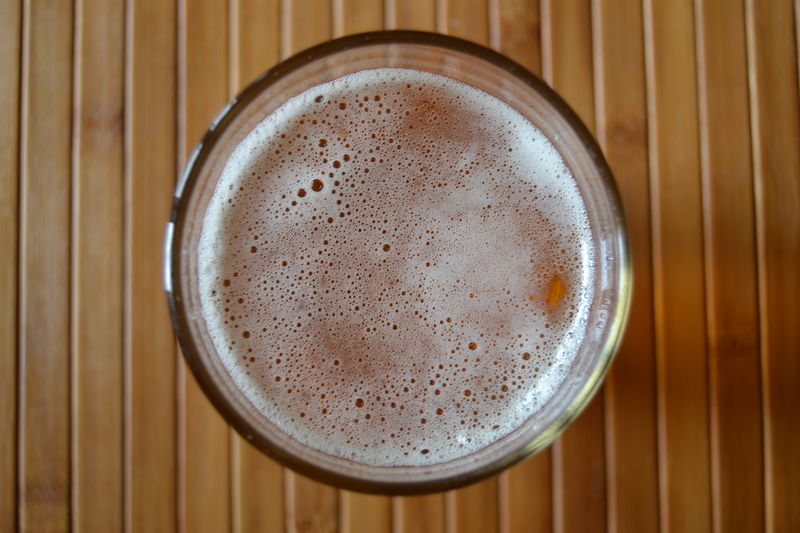 Whether you are a beer connoisseur or simply someone who enjoys a good glass of beer every once in a while, chances that you would enjoy the craft beer that Monroe has to offer, even if you are unfamiliar with craft beer. But where exactly can you find the best craft beer in Monroe? While “best” is subjective, the most famous micro-brewery in Monroe is undoubtedly the Minhas Craft Brewery. It’s also the 2nd oldest as well as the 10th largest micro-brewery still in operation in the United States. For a taste of some of the best craft beer that Monroe (and Wisconsin) has to offer, look no further than the Minhas Craft Brewery. Here you will find premium brews such as our popular Boxer Lager, our famous Lazy Mutt Ale, as well as dozens of liquors, IPAs and even sodas that can be enjoyed at home or on our premises. As we like to say: We have a little something for everyone, so why don’t you come over and have a look? If you are interested we run a Wisconsin micro-brewery tour 7 days a week. During this tour you can expect a handful of free samples, lots of fun stories and anecdotes and even a thank-you gift that you can bring home! Tickets are $10 each so go ahead and bring some friends along. Wisconsin Craft Beer vs. Regular Beer: What’s the Difference? Is Craft Beer Worth Your Money?